Summer is here and coolers are one of the things that vegans are most familiar with. A lot of you may be curious as to how creative, vegans can get when preparing something special to quench their summer thirst. Well, we recommend that you hold on to your glasses because, with this round-up, we’re quite sure that everybody here today will literally have their fill. 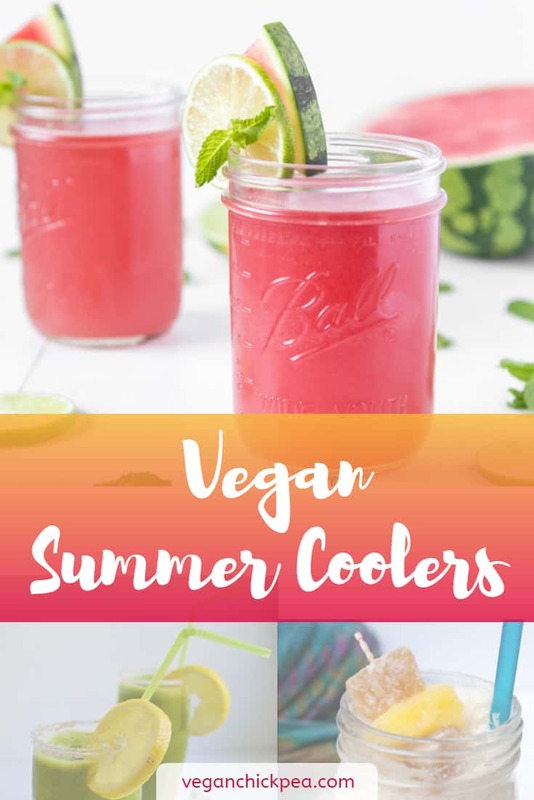 Vegan Summer Coolers have been around for quite some time and a lot of us vegan foodies rely on these recipes to beat the summer heat. We’re aware that it is a bit overwhelming with a lot of new concoctions being created these days. That is why we’ve rounded up some of the most refreshing summer coolers that you can enjoy right away. And yes, everything is vegan, gluten-free and taste absolutely amazing. These recipes are based on ingredients that we can buy in our local market but with a redefining twist that absolutely makes these coolers into something exciting and still refreshing. These recipes are not just easy to prepare but are highly recommended by those who have already enjoyed them. I know that you are already excited to take note and clip these recipes into your clipboard so here are five Vegan Summer Coolers for you to enjoy this summer season. Let’s start off this list with something distinctly sweet and creamy. 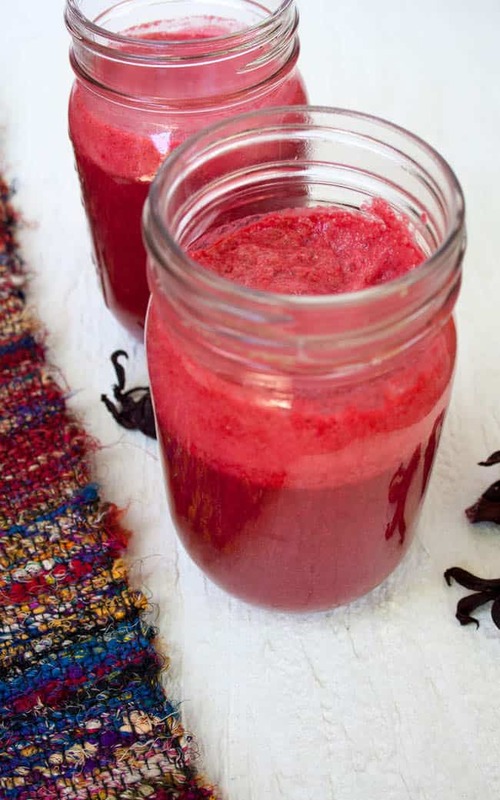 This Raspberry Coconut Hibiscus Cooler has that unique fresh taste that will make you crave for it often once you give it a try. A soothing beverage for your family during the hot Summer days. Check out the full recipe here. 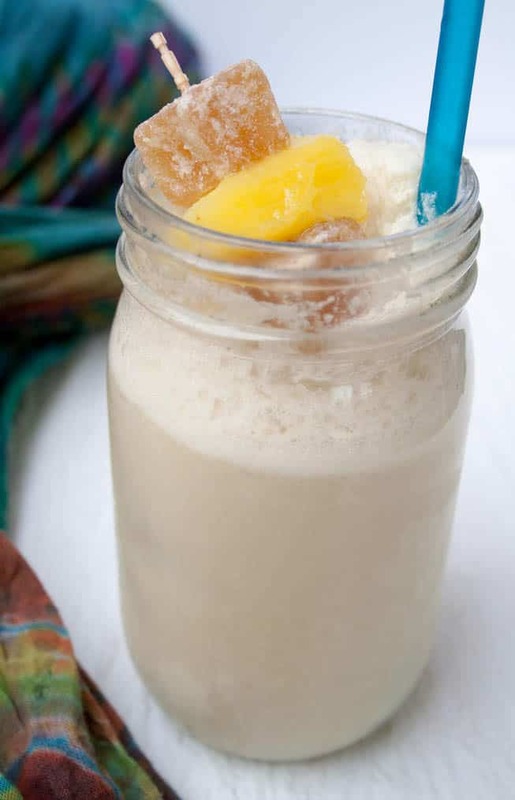 If you are looking for a fizzy drink with a tropical twist then this Ginger Pineapple Coconut Cooler is perfect for you. The slightly spicy taste of ginger with the refreshing zest of pineapples makes this cooler a great afternoon delight. With just a few simple ingredients, this can also be a guaranteed party hit. Recreate this amazing recipe here. This one’s not just good to the taste but also packed with healthy probiotics to boost yours and your children’s immunity during the summer heat. 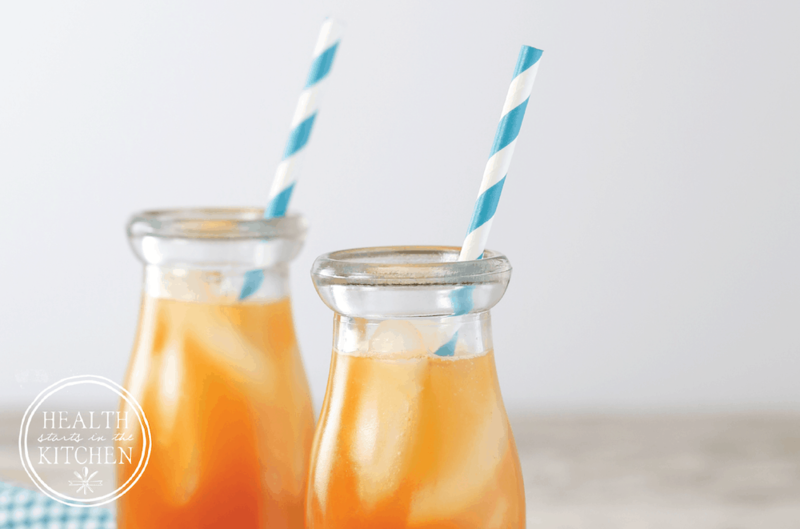 This Apple Carrot Cooler has a crisp flavor with the sweetness of carrots that we all love. Check this one out here. A healthy and relaxing drink that you can enjoy with your children. 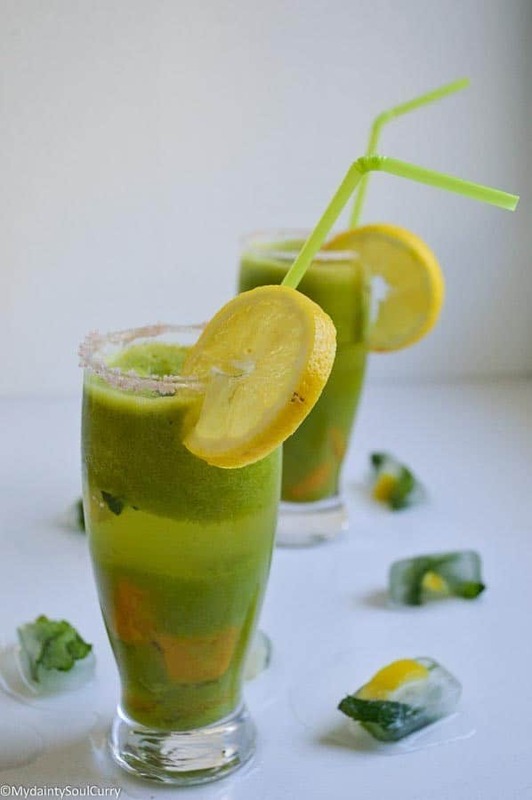 With sweet and minty flavors from the mango jelly and minty iced cube on top of the rich lemony and turmeric base that goes well with any snack, this beautiful and delicious green mango turmeric cooler is the ultimate summer cooling drink for all ages. Recreate this recipe here. 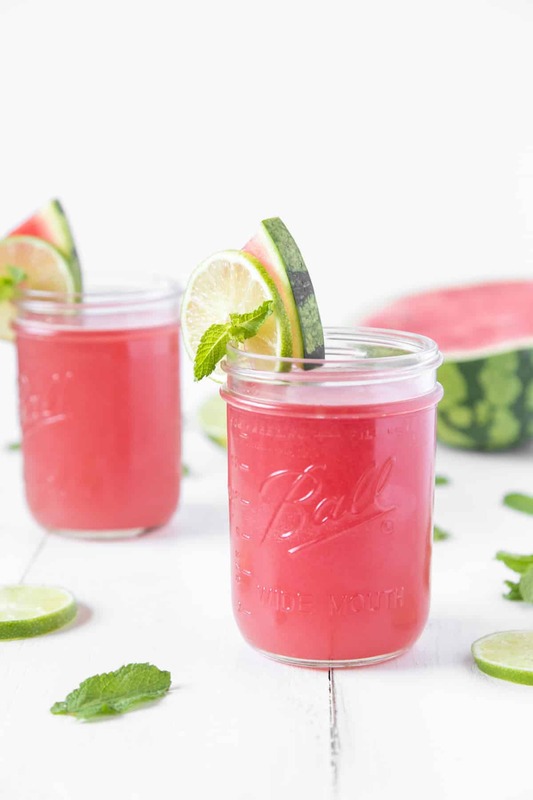 Beat the summer heat with this classic watermelon cooler but with a zesty twist of lime. An absolute favorite combo this summer that you can easily prepare. Try it out and do yourself a favor. Recipe here. But of course, we won’t stop here. We’ve got a lot more recipes that you’ll definitely enjoy this summer season. 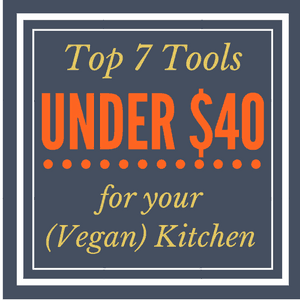 Check this link to enjoy more vegan kitchen inspirations.